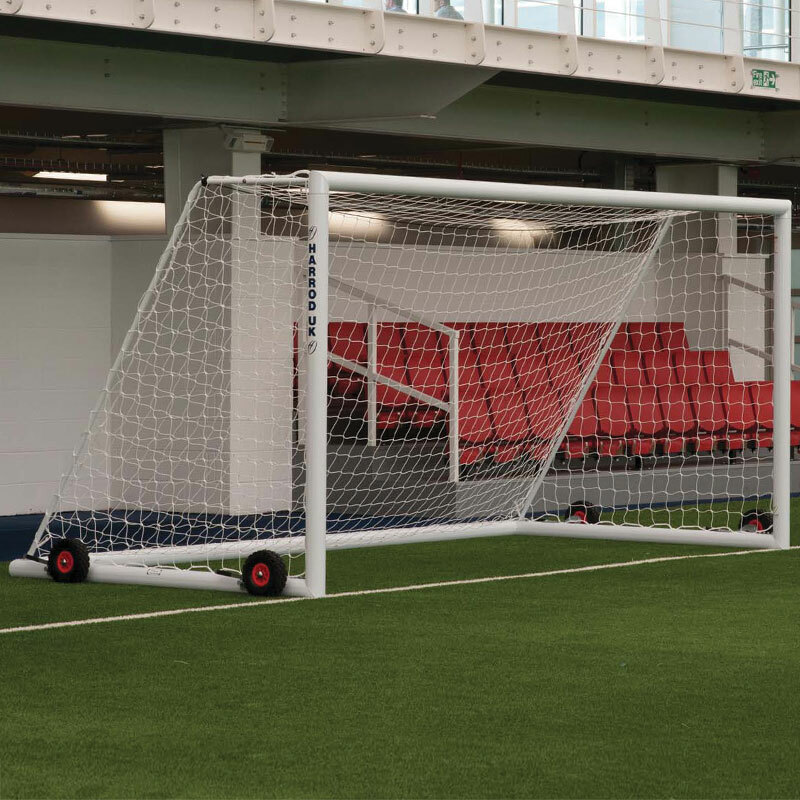 The Harrod Sport ® 3G Weighted Football Portagoals 16ft x 6ft are the latest in Harrod Sport weighted portagoal range. 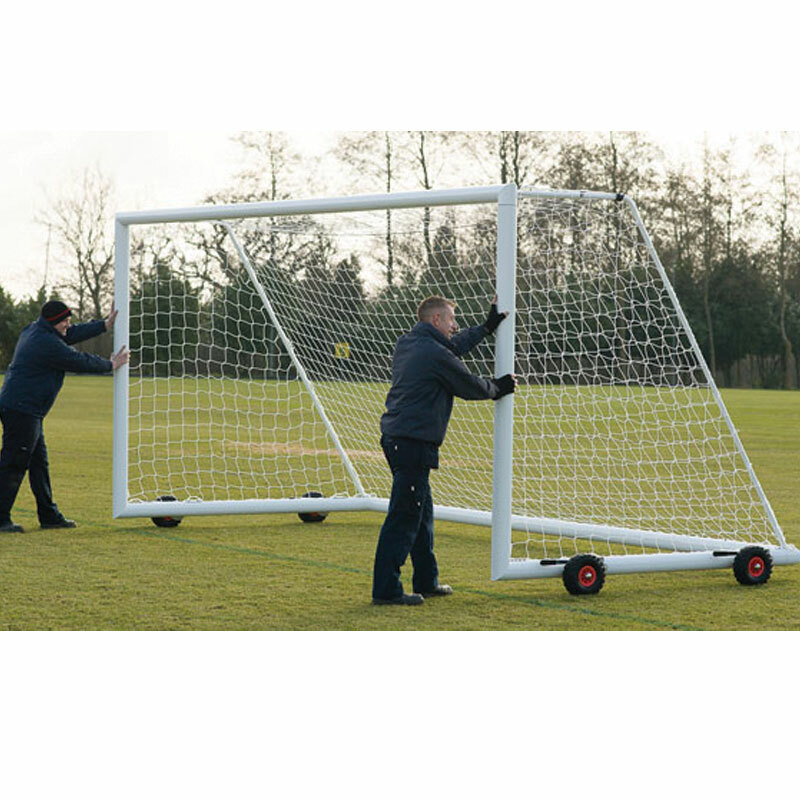 Designed to be portable on both grass and synthetic surfaces. 8 x Hi-Raise Flipover Wheels and Brackets. 4 x Hi-Raise Flipover Wheels and Brackets. 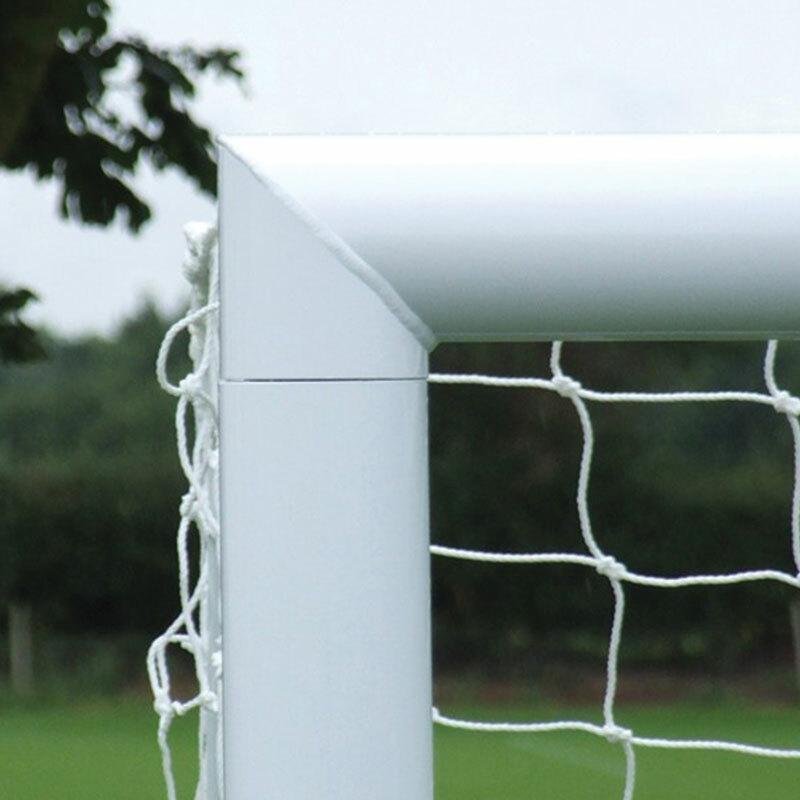 Full length net supports made from 31.8mm diameter galvanised steel. Puncture proof front cellular rubber tyres. 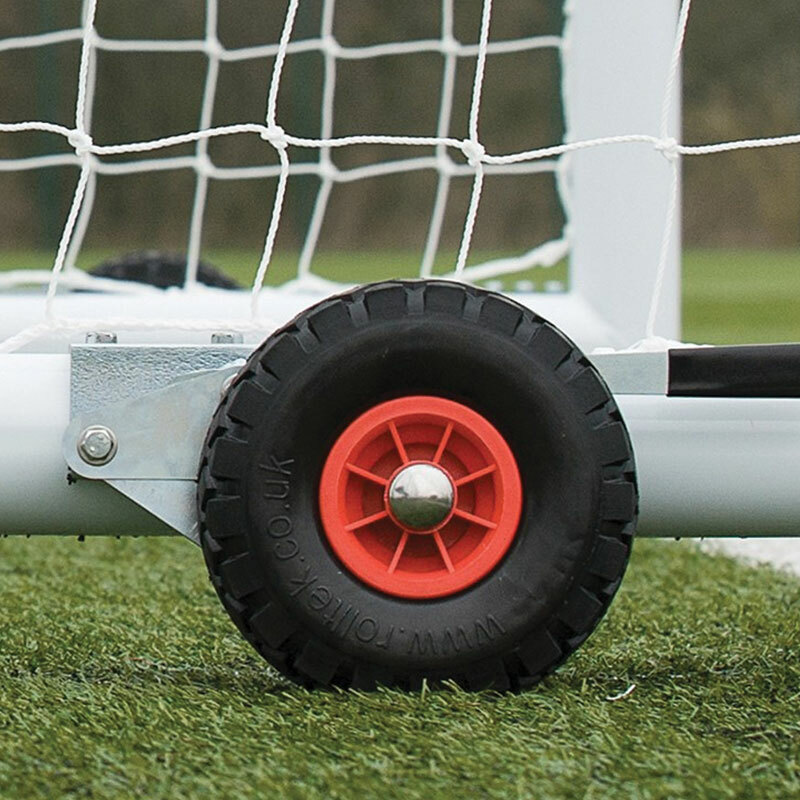 Hi-Raise wheels lift the goal up to 100mm above the surface allowing for manoeuvrability on both grass and synthetic surfaces. 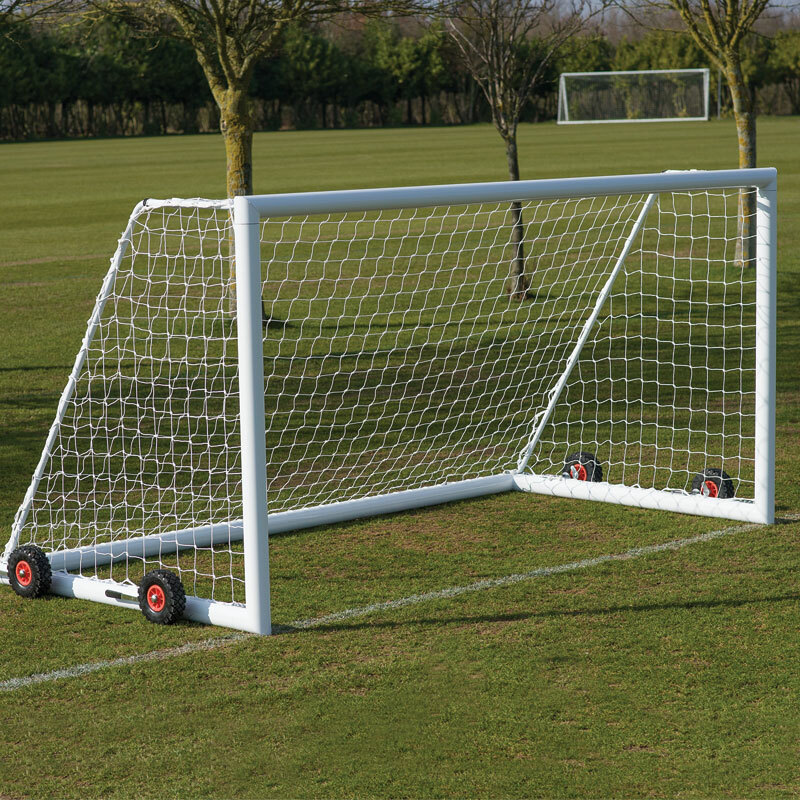 4.88m x 1.83m (16' x 6') - 314kg per pair, 157kg per single.